Perhaps you’ve dreamt of life on the road for years or fantastic vacations in your new or used RV, but what stands in your way, and how can you start living the life you’ve dreamed about? Overspending on an RV, being unfamiliar with towing guidelines, or being unprepared for maintenance and upkeep can result in buyer’s remorse. Keeping a few RV tips in mind can help prevent this frustration, though. Why buy used? Pre-owned RVs can be fantastic options if you’re looking for a lower price point on a great RV with excellent performance. Used RVs don’t mean you’re buying a piece of junk! Our used RVs for sale are in beautiful condition and are frequently a result of someone else simply looking for a different model as their own needs change. Check out our used RVs for sale here. Hauling an RV is a very different experience from driving a regular vehicle. 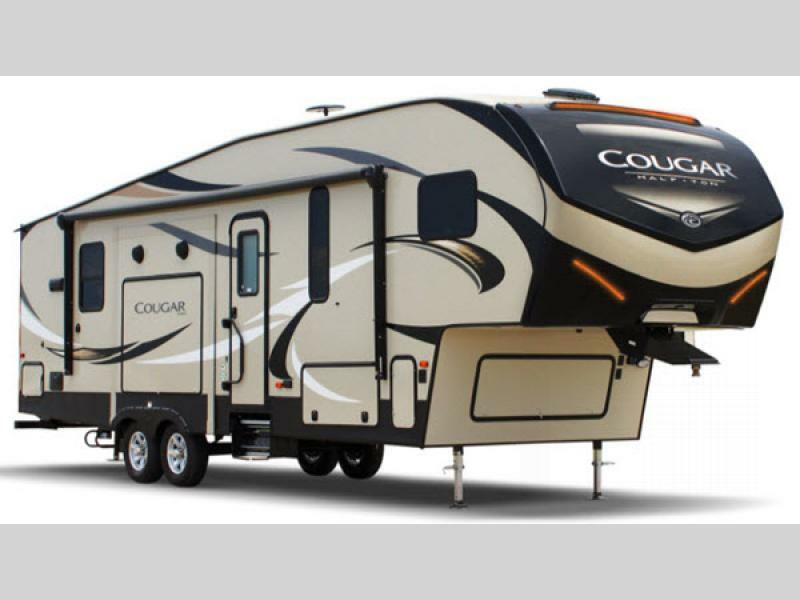 Get to know your RV and take it for several test drives before you hit the open road so you can become familiar with its handling and give yourself plenty of time to learn how to maneuver it. You won’t regret it! 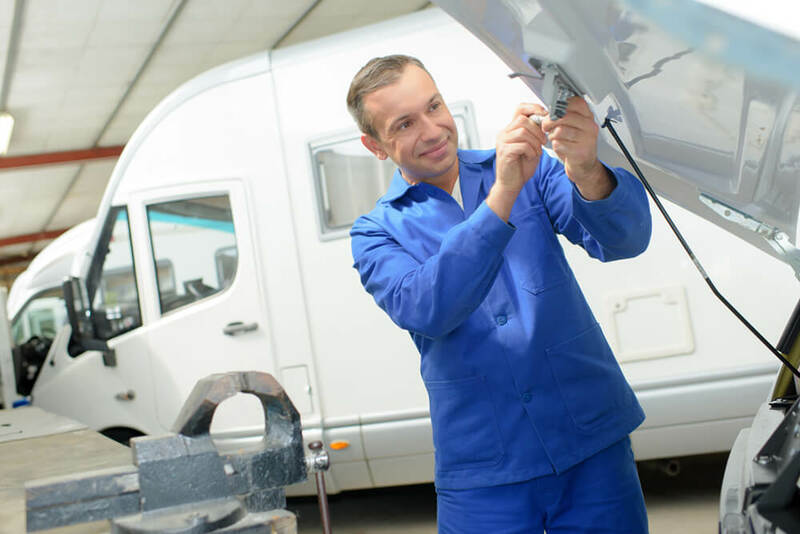 Having your RV serviced is as easy as making a phone call to Wilkins RV, so get your RV service appointment on the books today. Hopefully these RV tips can improve your buying, driving, and upkeep experience, but if you have any questions, we’re a phone call away. Ready to start looking at new and used RVs for sale? Make a list of what you want in an RV and contact us today. We can help you find the perfect RV for your lifestyle, so that you can move from dreaming to making those dreams a reality. Come visit Wilkins RV to look at our stock today!